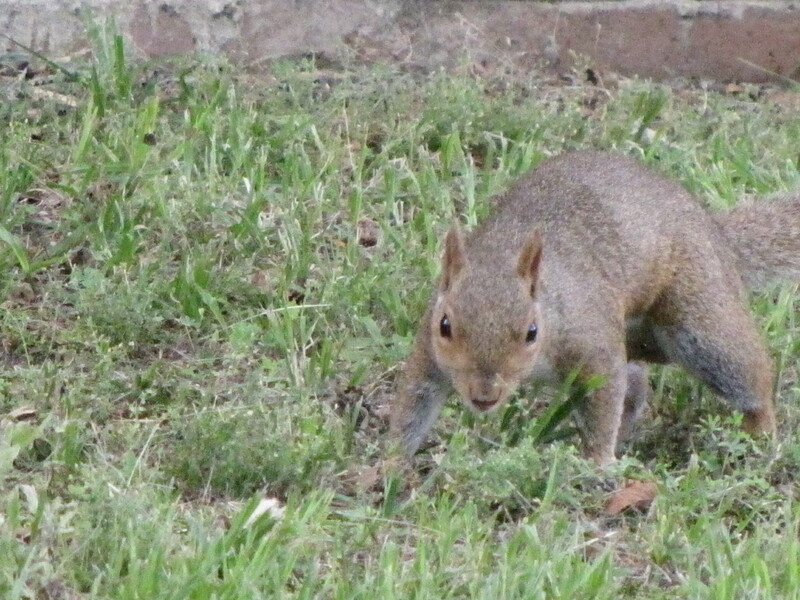 I have mentioned a few times my short book called Squirrel Mafia which is a non fiction book. Publishers did take an interest in it but they wanted me to make it fictional. Maybe down the road I can do that but for now the truth about these varmints need to be told. I will be self publishing it soon. The dates have been finalized for the cover reveal for Squirrel Mafia which will include the media kit information. I am looking for some help. If you have time and are open to posting on your own blog about the release check out the form below. The cover release will be August 1st while the book will be released August 12th. This is truly a book that I am so very excited about. It has seen a lot of edits, picture changes and exchange of ideas and emails between my editor and myself. I am proud of the end product. It has come a long way. I’m definitely up for helping out, but given our current internet issues I don’t want to commit anything just yet. Hopefully by tonight the issue will be moot. lol Is there a deadline you need us to sign up by? Sunday I believe. Let me know if that doesn’t work for you.